Did you know that, in a typical factory, inventory costs about 25% of its total value to the company every year? And would you agree that poor production planning is one of the biggest enemies of productivity? A good planning system allows the factory to pull the components, materials, and people that are needed at the right pace to meet the demand from customers in the most cost-effective manner. It means work in process and finished goods do not get built too far in advance (causing many types of waste: overproduction, extra inventory to move and store…) and your on-time delivery is good. It also means your operators are held up to standards and have objectives to meet, and they seldom stay idle because of a shortage of materials from the upstream process. This is often an extremely sensitive topic in Chinese organizations, but it is critical that purchasers support the production plan. Our consultants often see large batches purchased many months in advance, with the objective of getting a discount from the supplier. This practice ignores many of the hidden costs of excess inventory. In some situations, the price of a key commodity fluctuates widely (e.g. leather). We help purchasers take decisions based on the total cost of ownership and based on past fluctuations, rather than based on a unit price. Inventory control is a key activity in the fight against aged inventory that might turn into scrap. 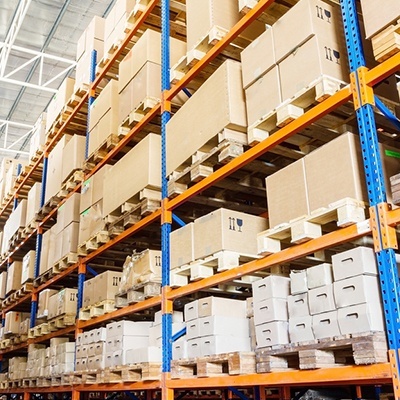 Simple metrics can help warehouse staff, purchasers, and planners keep inventory levels low. We can also help a factory by making its warehouse and internal logistics operations more efficient. Investment needed is often low (a simple ERP system, as well as a barcode system, can go a long way in reducing the amount of manpower needed to handle components and register every movement). An appropriate ERP for your operations will give you visibility into purchasing, warehouse, and production, among others. And it will reduce a lot of manual work in your office. We can support, from the users’ perspective, the implementation of a complex ERP (e.g. SAP, Oracle) as well as much more simple ERPs. Different types of ERPs are appropriate for different businesses, so in our ERP consulting China service we can also recommend which solution is best for you. Most people focus on production systems. But supply chain systems are critical in keeping inventory down and in allowing for high manufacturing efficiency. They act directly on some of the main cost drivers of any factory. 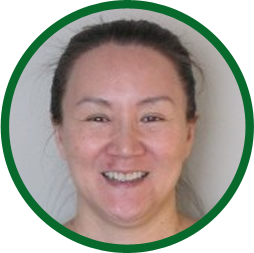 Vickie is a supply chain management expert with more than 20 years experience in production planning, procurement, inventory control, and warehouse management. Our consultants have experience in the following industries: automotive, electronics, medical devices, aerospace, oil & gas, metal (die casting, machining…) and plastic , toys, furniture, food, battery & chemicals, and cut & sew. We mostly work in the following provinces: Guangdong (Shenzhen, Dongguan, Guangzhou, Shantou), Zhejiang (Hangzhou, Ningbo, Wenzhou), Shanghai , Jiangsu (Kunshan, Suzhou, Wuxi, Nanjing), Fujian (Xiamen, Quanzhou, Fuzhou). CMC are a team of more than 20 full-time Manufacturing, Management, and Technical Experts based in China with backgrounds in a wide range of manufacturing types, including automotive, electronics, textiles, industrial machinery, and furniture. 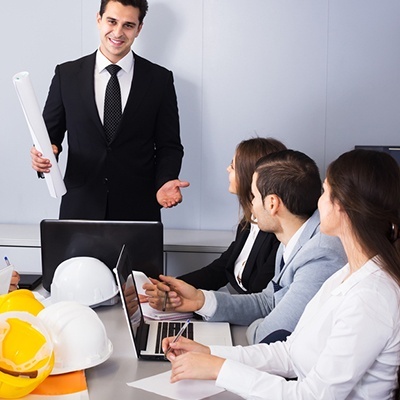 Our Consulting Directors are veteran manufacturing experts who have set up manufacturing and service facilities from scratch, each have more than 25 years of experience in lean and six-sigma, and keenly aware not only of successful management and leadership techniques, but specifically how to implement them in China.